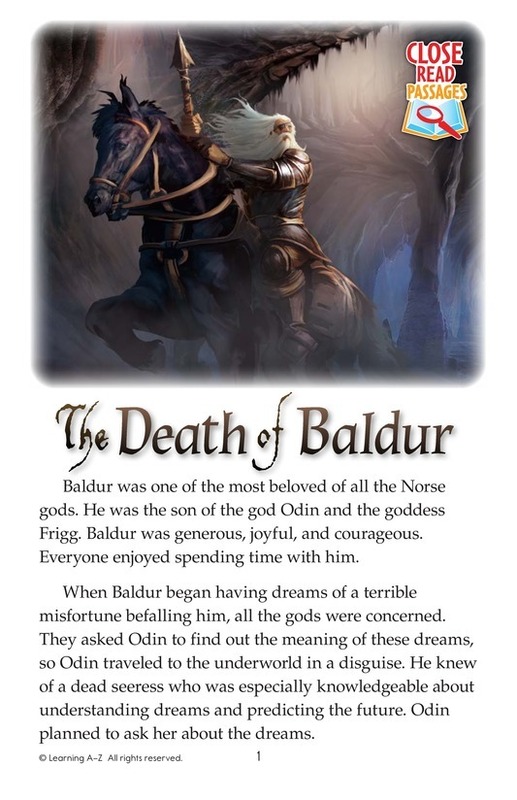 Baldur was one of the most beloved of all the Norse gods. 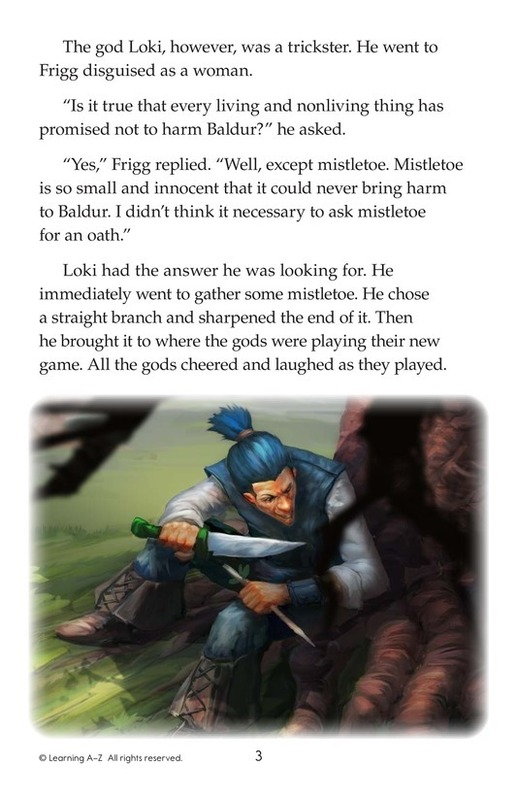 When he began having terrible dreams, all of the other gods became concerned that Baldur would soon die. 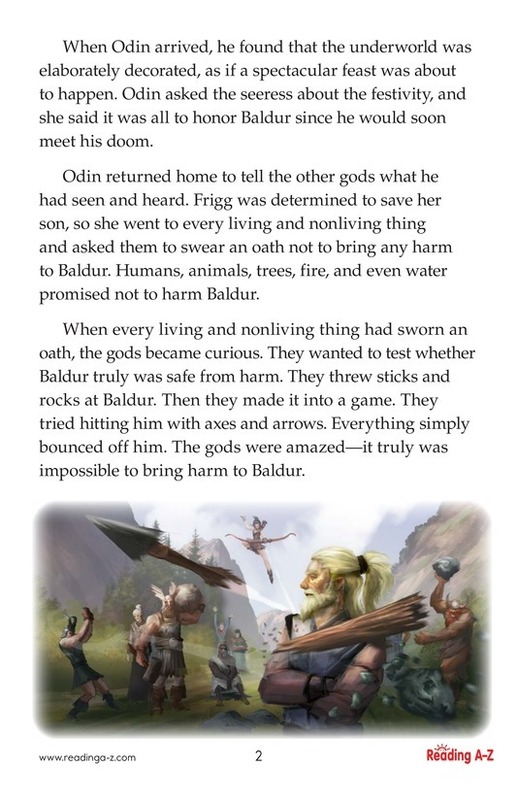 Baldur's mother is determined to save her son. 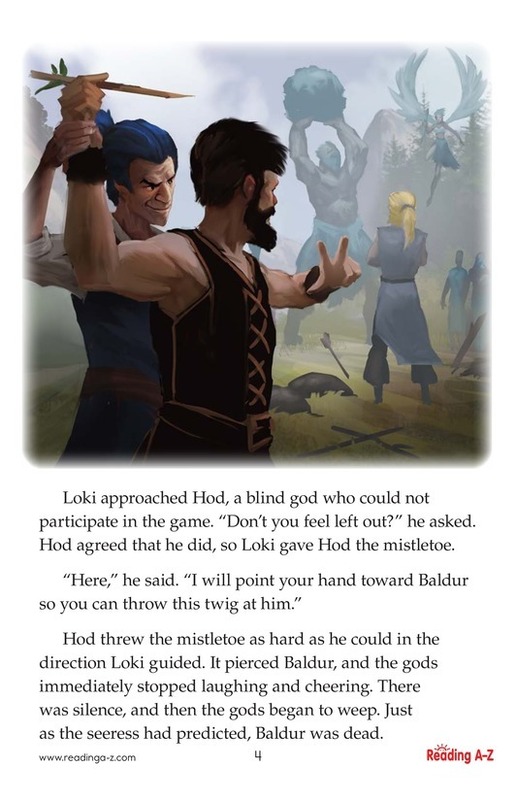 Meanwhile, the trickster Loki plots against them.